Truth be told, I don’t dine out much these days. 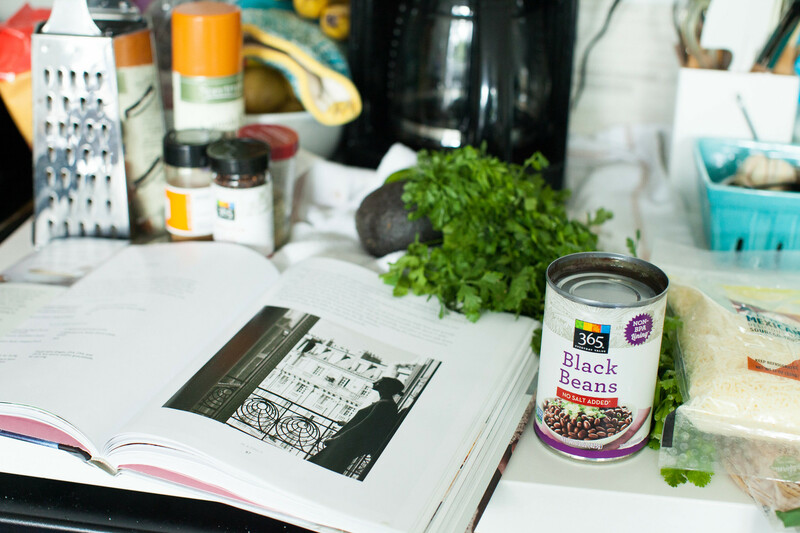 I’m in stealth, money-saving mode and I spend most of my meals at home, cooking up affordable meals until my financial situation improves. Sometimes I’ll splurge on the random huckleberry donut or iced coffee, but eating out has become a splurge I’ve been skipping. 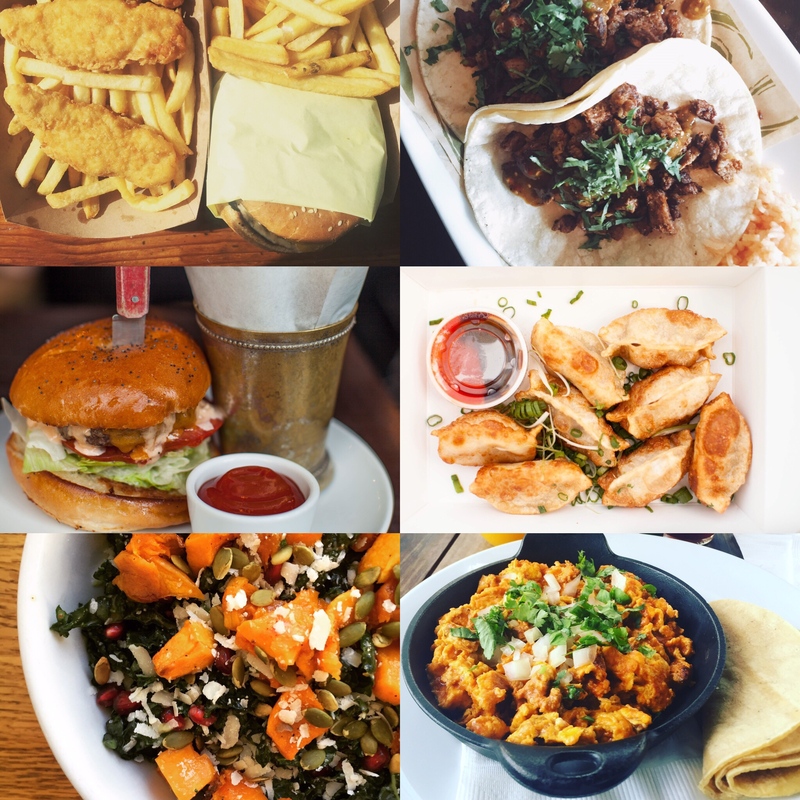 However, I have all these wonderful photos in my food and great memories of my first few months in Los Angeles, that I can’t help but share some of my favorite spots. Cora’s Coffee Shop: I love this joint. Steps away from the famed Hotel California and the uber-pricey Shutters on the Beach, this small hidden gem boasts a terrific menu infused with Mexican flavors. They serve the best cheeseburgers in Santa Monica, hands-down, and this shop was my mainstay when I first arrived in Los Angeles, flush with cash to burn on chorizo egg scrambles. Ah, the halcyon days of consistent income. Huckleberry: From freshly-baked pastries to kale squash salads and homemade meatloaf, Huckleberry is THE spot in Santa Monica for the brunch and lunchtime crowds. They’ve even managed to turn up the volume on grilled cheese and bacon with pork from heritage pigs nestled between copious amounts of gruyere cheese. While the long lines are vertigo-inducing, they move pretty fast and the delicious fare is worth it. Recently, a dear friend of mine treated me to a fancy dinner at another Rustic Canyon-owned spot, Cassia. If you’re in Los Angeles, making the trek to Cassia is worth it. From flattened char-grilled chicken to curry chickpeas and creamed kale that will make you weep, I Dyson’d half the menu and had absolutely no regrets. Republique: One of my favorite Cooking Channel shows is Unique Sweets. Although my palate has changed considerably (I now crazy salty foods vs. sweets), I’m fond of watching the alchemy of baking. One Saturday morning I caught the L.A. episode and nearly passed out when I saw the pistachio Kouign Amann. I then made the mistake of visiting the spot during prime brunch hour on Sunday. The hour+ wait was Odyssean, but the pastries are absolutely worth it. I stocked up on croissants, scones, jumbo cookies and spent the week chowing on them. While there I ordered their cheeseburger/fries special. Not the best cheeseburger, but it was pretty solid. Neptune’s Net: Yesterday was a day worth photographing. My friend Amber is in town staying with me and our friend Jamie drove us to Malibu. Surrounded by bikers and locals, this heritage spot serves up fish tacos, hot dogs, burgers, and a whole menu of fish. Although recent Yelp reviews haven’t been particularly kind, we LOVED our lunch (fish tacos, deep fried chicken strips, burgers, and a mountain of fries), which was SO CHEAP, and loved our trip to El Matador Beach after. 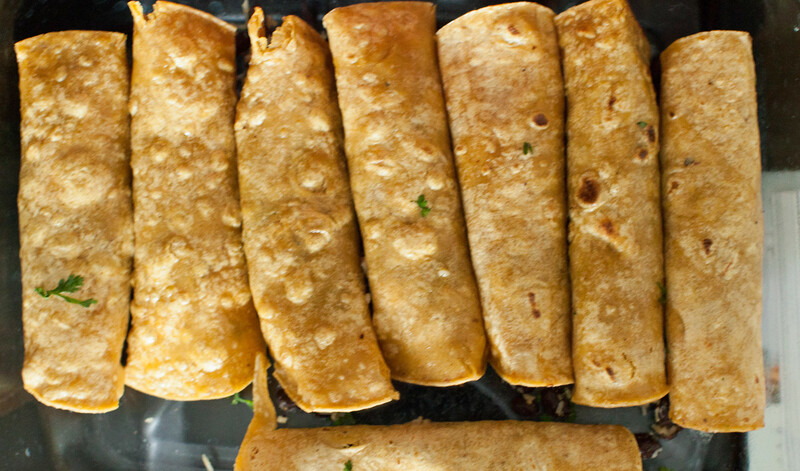 Casa Linda: The taco game in L.A. is pretty strong. 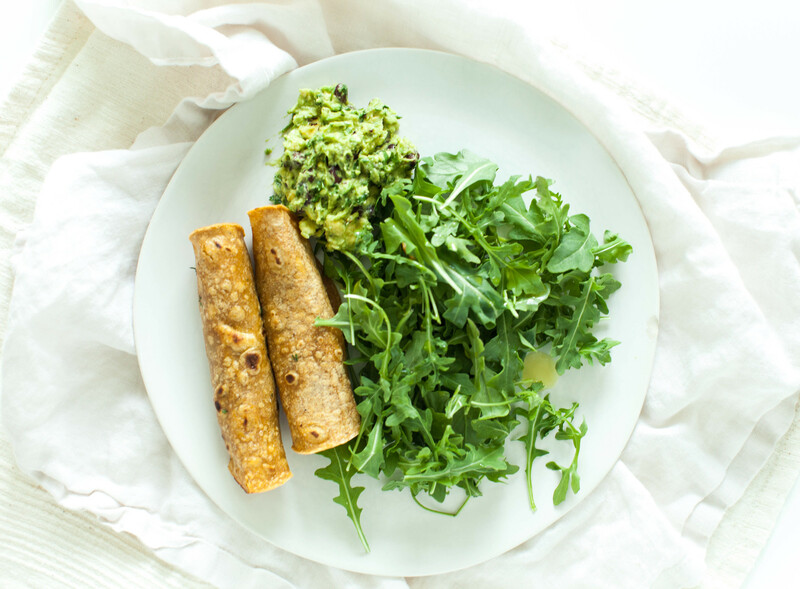 They’re filled with local avocados, fresh herbs and seasoned chicken, beef or fish. Casa Linda in Venice is pretty low-key, but the tacos are formidable. The staff is beyond kind and the food is insanely affordable given the quality. I noticed that most of the taco joints I visited don’t put cheese in their tacos and you know what? I don’t miss it. When my friend Amber arrived on Thursday, we cabbed it to Venice and she couldn’t get enough of their halibut. And their guac? DEEP, REAL AND TRUE. ROC Kitchen: My love for the dumpling knows no bounds. I first fell in love with potstickers during a two-week trip to Taiwan in 2006, and I haven’t found many spots in the U.S. that could replicate the glory that is the Taiwanese dumpling. Thick, crispy skin, flavorful spoon and chunks of pork–it’s been downright difficult to recreate the Taiwan feeling. The closest joint was Eton in Cobble Hill, which has since closed down, and a spot in San Gabriel, which is a nearly two-hour drive from my house. I’ve settled for Sawtelle in L.A., home to Japanese and Chinese restaurants, and ROC Kitchen is pretty strong. Terrific noodles and reliable potstickers. While their scallion pancakes lacked a lot of scallion, the rest of the food is superb and super affordable. If my friend Amber were here right now, I’d give her a pony. And possibly an orange kitten for good measure. All because she introduced me to the glory that is the AREPA. In my humble opinion, arepas are next-level tacos. 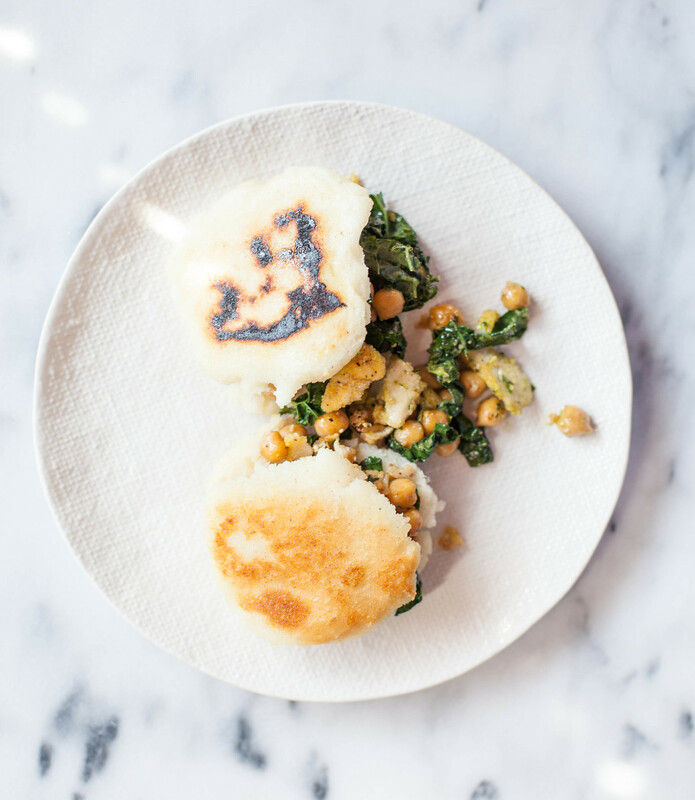 A corn-based flatbread indigenous to Colombia and Venezuela, arepas have a doughy, yet crunchy texture, and are the perfect haven for all sorts of fixings. 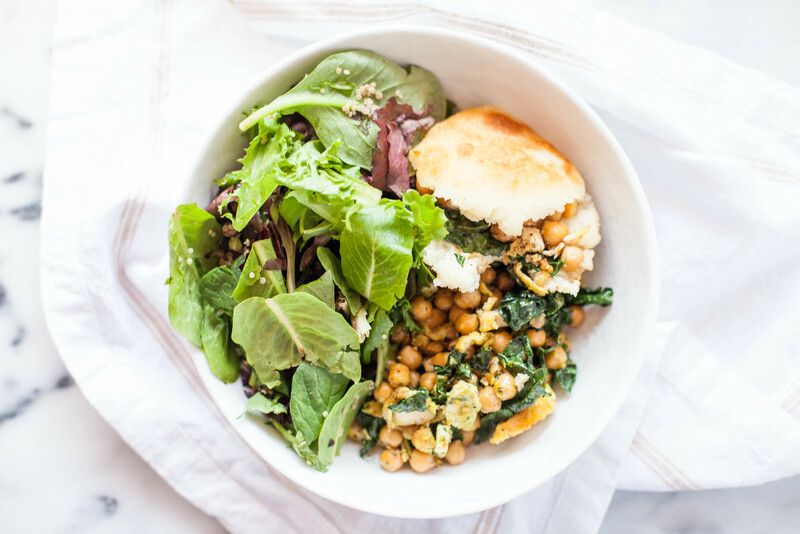 Today, I fixed mine with leftover chopped chicken, chickpeas, kale and mixed greens. Clearly, I plan to add arepas to my repertoire. I’m envisioning pulled pork and veg, roasted vegetables, and taco beef. Note: Arepa flour is precooked corn flour, not to be confused with masa harina. Sometimes sold as masarepa or harina precocida, it can be found in Latin markets and some supermarkets. Heat 1 Tbsp. oil in a large nonstick skillet over medium heat. 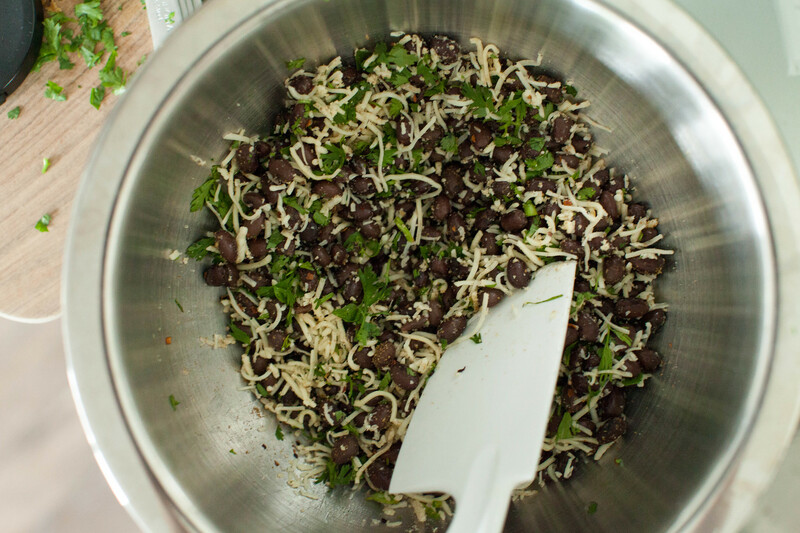 Add 4 arepas, cover, and cook until golden brown, 6–8 minutes. 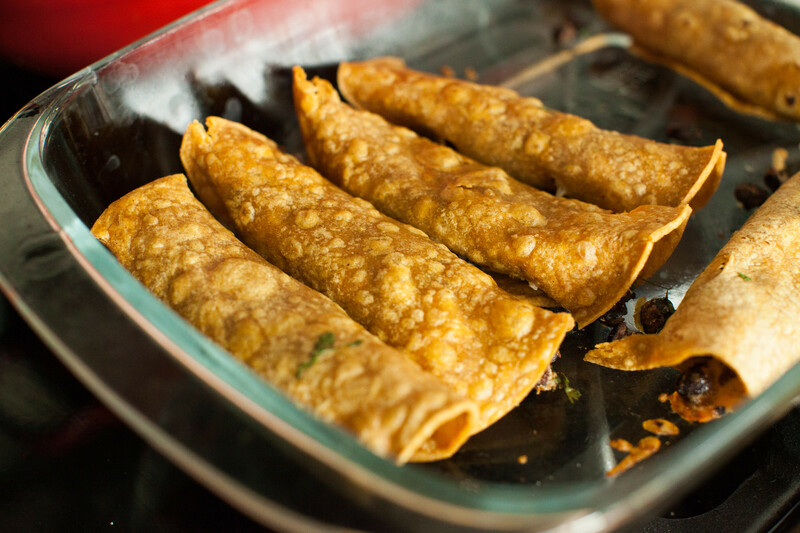 Uncover, flip, and cook (keep uncovered) until other side is golden brown, 6–8 minutes. Transfer arepas to a wire rack. Repeat with remaining 1 Tbsp. oil and dough. 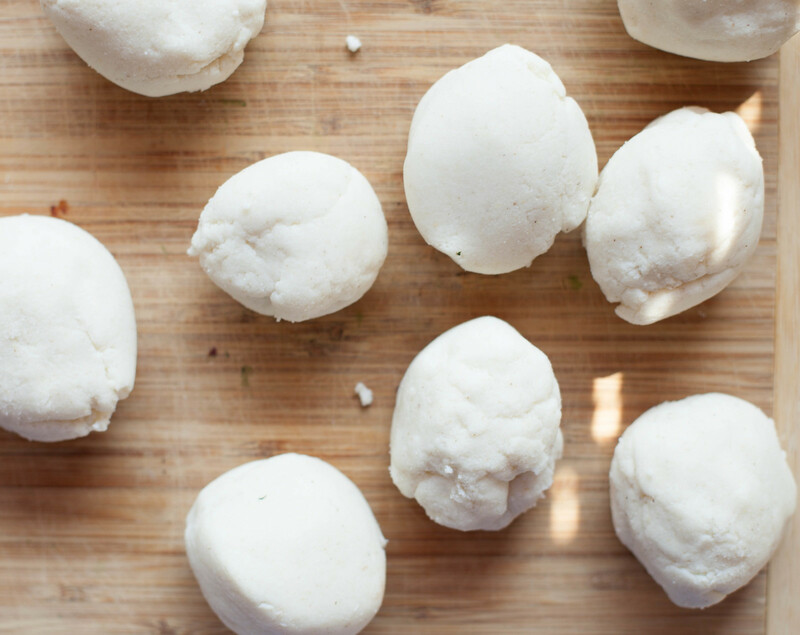 Let the arepas cool for 10 minutes. 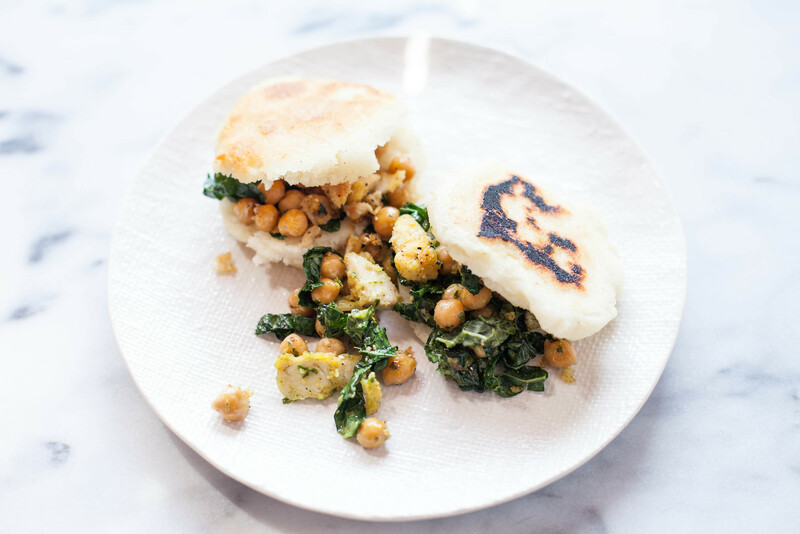 Split arepas and stuff with desired fillings (I used chopped up chicken, chickpeas and kale sauteed in a pan with a little olive oil, salt and pepper); serve with lime wedges for squeezing over.